Patriotism, is a word that cannot be defined in its truest or the purest sense, however, everyone has made their own definition for their vision and understanding of patriotism. For some, patriotism is display of commitment towards the motherland while for some, it's all about fighting to make sure that their ulterior motives are achieved. Should the display of patriotism, compulsorily, be restricted or expected from certain people only? Shouldn't everyone be responsible? There are some questions which cannot be answered, no, not because people aren't patriotic, but because of a thought, an expectation which is different from yours and thus their patriotism is different from yours. The difference in opinion is often considered as the difference in patriotism. Don't you agree? True patriotism is all about being a progressive thinker, the thoughts and the solutions that bring more glory and peace to oneself, but in the interest of the motherland. It is often said that nothing is greater than the motherland, but often what they preach, they don't practice. 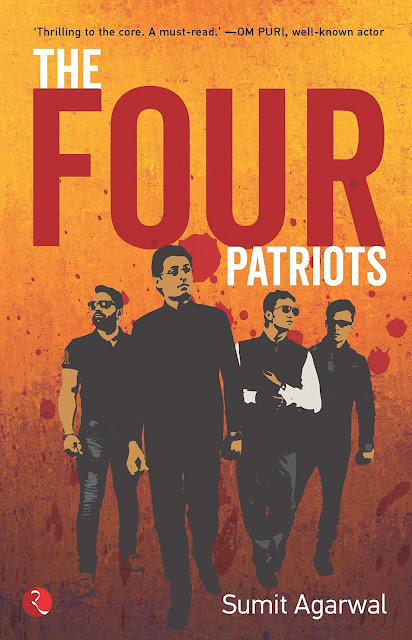 I recently read, The Four Patriots, a book by debut author Sumit Agarwal. His book, The Four Patriots to me was like an ambition, both personal and public, written down with positive choice of words. The Four Patriots, is not only about the protagonists of the story, it is about the hidden protagonist in everyone of us who wants to do something for the country, but then due to various reasons the protagonist in us has to die an early death. As a country, India has a long standing relationship with corruption and politics, which everyone expects to end. Also, there are certain ideologies, both cultural and political that we follow, rather fall prey to and end up with no good. Among many other problems, the solution to these problems is progressive thinking which the protagonists of The Four Patriots have. It starts with the coming together of Varun, an NRI software engineer who loves Alisha. Salman, CEO of Coffee Moments who loves Mahi. Raghav, a virtuous politician who loves Neha. Aditya, a businessman who is married to Prachi. The entire narration of The Four Patriots is about the choices that one makes, how difficult is it to stay true to them, especially when they are in the larger interest of the nation. The story is quite different than the regular, with patriotism, love and thrill till the very end. The characters of Varun, Salman, Raghav and Aditya are strong and well defined, the spell power in thoughts and action. A fast paced, but not a quick read. 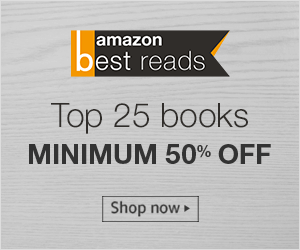 When you start reading The Four Patriots, you will soon realize that you have been engrossed in the book and the plot with an idealistic setting with an equally idealistic approach which is thought provoking. Romance, both with individuals and the country is well depicted. The Four Patriots is a testimony to "with determination, nothing is impossible". Too many characters add thrill to the story, I would recommend The Four Patriots to anyone interested in reading a fiction which revolves around patriotism.